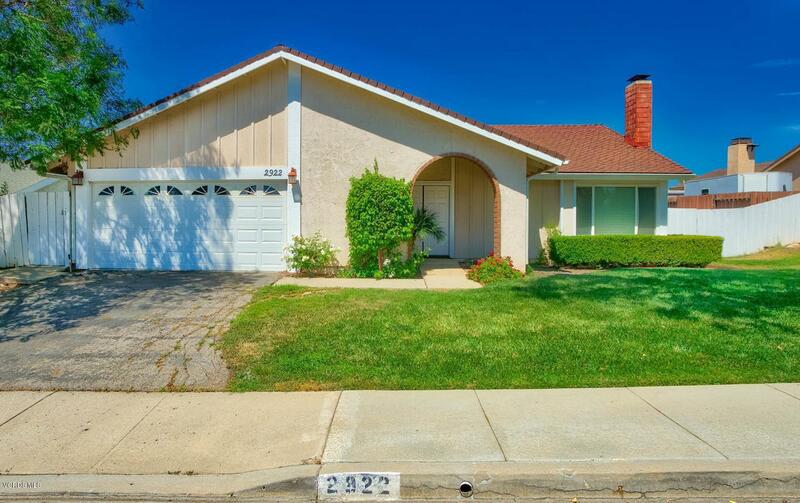 Fantastic single story four bedroom two bathroom with oversized 2 car garage single family home in the heart of Thousand Oaks! 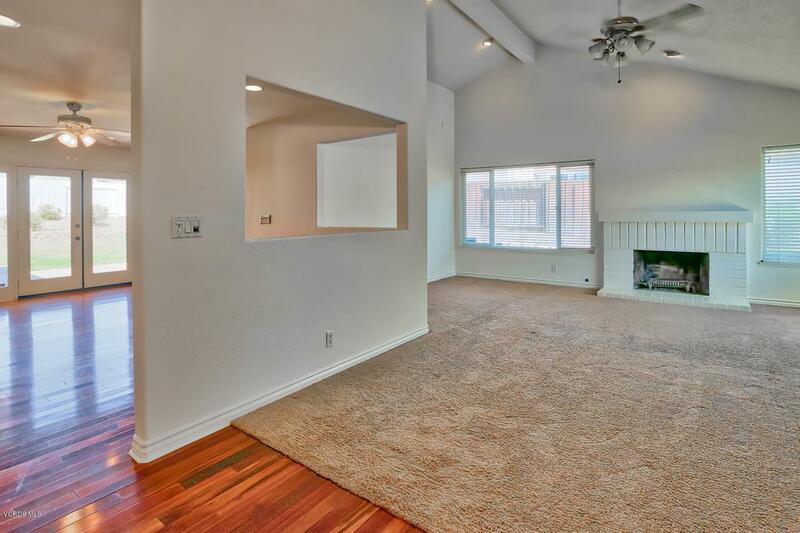 Many features of this home includes a large family room with vaulted ceilings and plenty of windows to let in natural light. 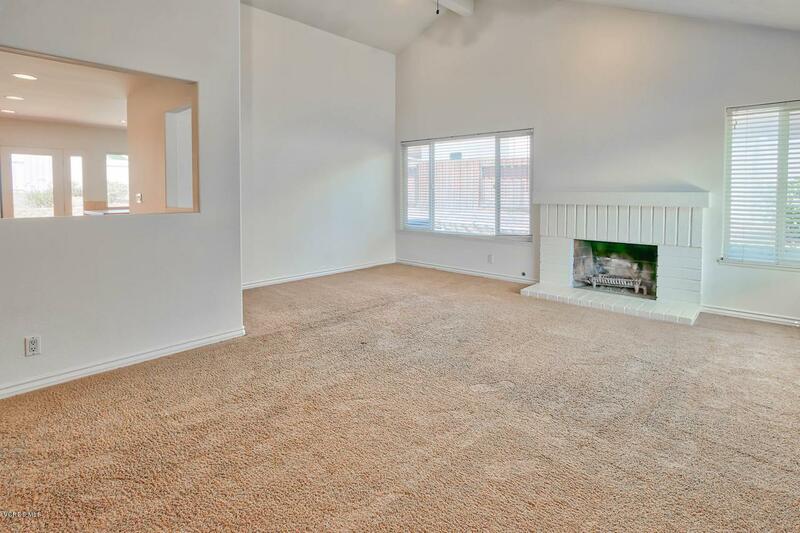 With a large dining room and kitchen this home is perfect for all your entertainment needs. Both master bath and hall bathroom have upgraded cabinets and granite/marble like counter tops. Designer berber carpet and hardwood floors through out the home. One of the main highlights of this home is the huge back yard that has plenty of room for the kids to play. Located close to shopping, award winning schools, beautiful parks don't miss your chance to purchase this home! 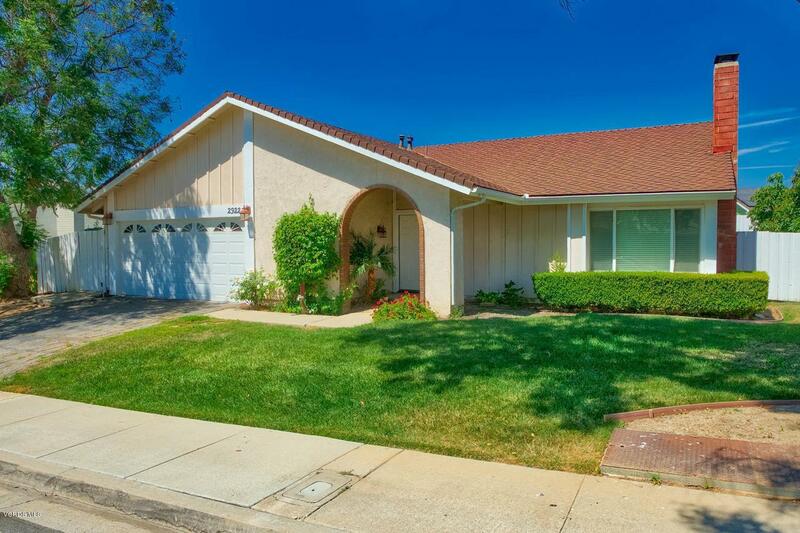 Sold by Bradley Gandel BRE#01809937 of Century 21 Everest. Listing provided courtesy of Danny Chhan DRE#01809937 of Aviara Real Estate.